Retweet For A Chance To Win Tickets To Dead & Company! KGO is celebrating our new lineup by giving you a gift! 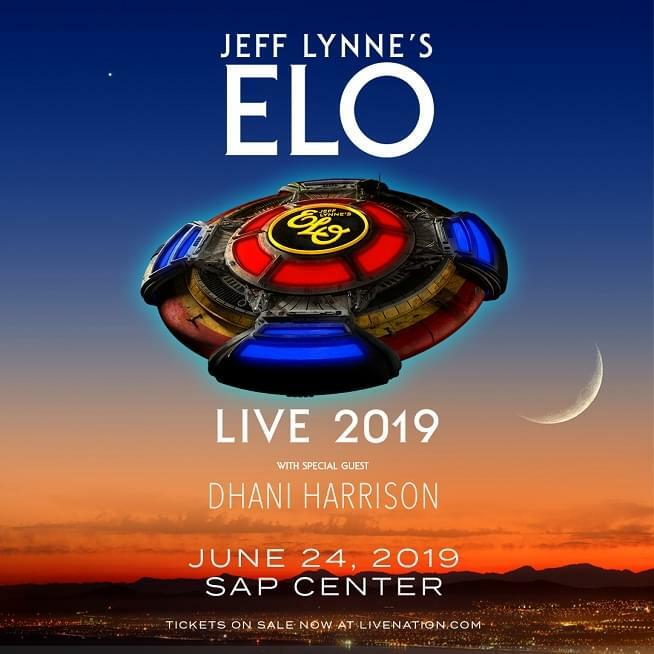 Check us out on Twitter for your chance to win a pair of tickets to see Jeff Lynne’s ELO on Monday June 24th at the SAP Center! All you have to do is go to twitter.com/kgo810, follow us if you aren’t already, retweet the pinned post about our new lineup, and just like that you are entered for your chance to win! For official contest rules, click here! This Contest is not administered by, sponsored by, or endorsed by Twitter. 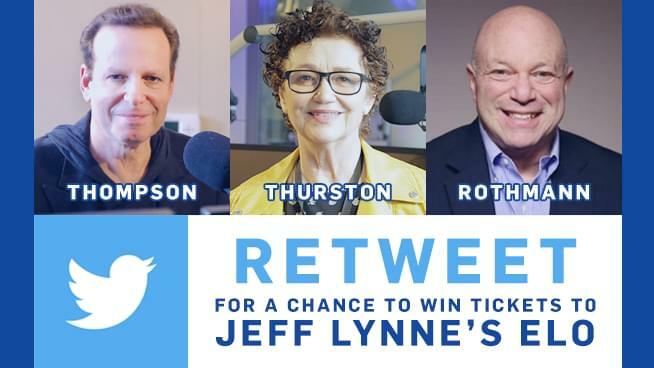 Station is not responsible for entries that are blocked or taken down by Twitter and if so blocked or taken down will be deemed not entered for purposes of this Contest. Entrant’s account must be public. If an account is set to private and we are unable to verify or contact the winners, they will be deemed not entered for purposes of the contest. Tickets furnished by Live Nation. For official contest rules, click here!